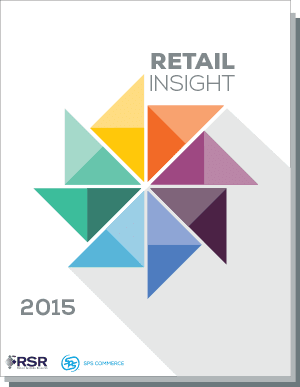 The complimentary Retail Insight: Fulfilling Consumer Demand report quantifies the state of the retail industry, identifies investment priorities for 2015, and outlines the execution of omnichannel strategies to reach today’s social and mobile consumer. 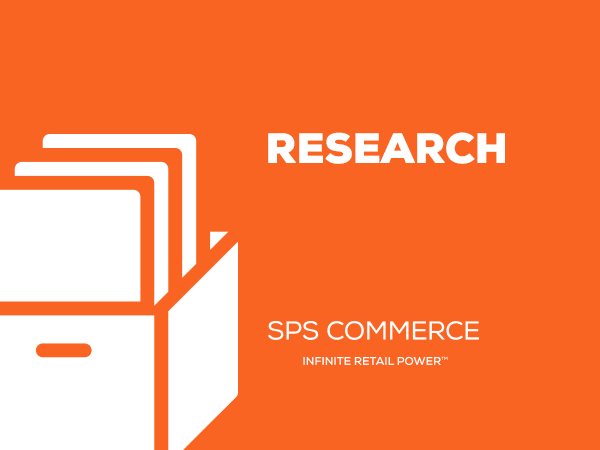 The survey and market analysis is developed in partnership with Retail Systems Research (RSR), who surveyed hundreds of retail practitioners in August 2014. This year’s survey reflects the enormity of change required and need for fundamentally new technology, data integration to meet consumer expectations. Across the board, the research findings confirm the cross-functional challenges retailers, suppliers and logistics firms face as they build omnichannel capabilities into their operations. Few companies (5 percent) believe they are “advanced” when it comes to omnichannel capabilities, and between 35 and 40 percent believe they’re lagging. Both retailers and suppliers feel significant pressure from rising consumer expectations, with 75 percent of retailers experiencing increased demand for more rapid fulfillment and 44 percent of suppliers reporting greater demand for more robust item information. Very few companies (11 percent) are ready for cross-channel fulfillment, but retailers are more likely (18 percent) to report mobile commerce readiness. More than half (52 percent) of retailers and suppliers are too distracted to prioritize and focus on their omnichannel strategies. Forty-three percent of retailers report their legacy systems hold them back from omnichannel progress.